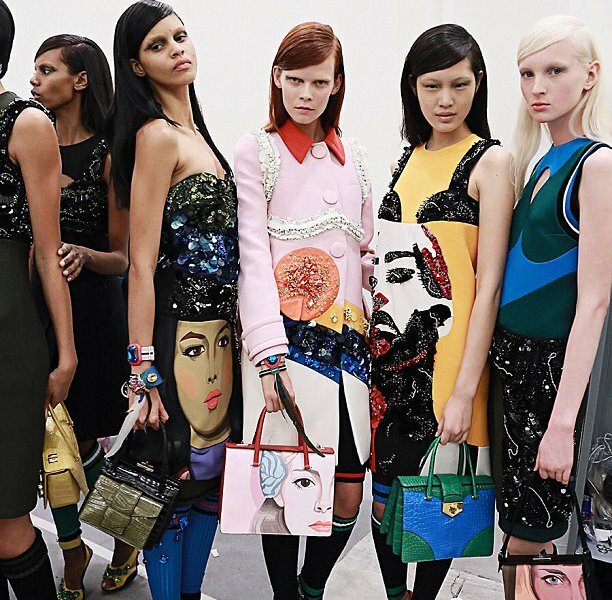 INSTAGRAM – We spy: Versace, Moschino, and Prada. Oh my. 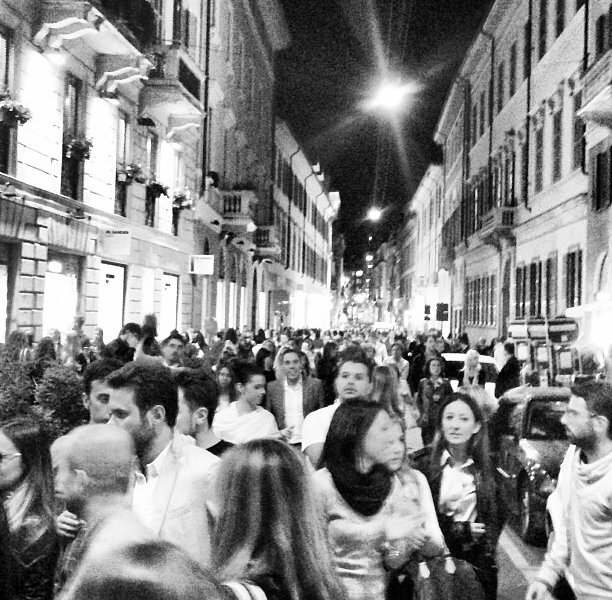 Via Sant'Andrea buzzing with fashion people. 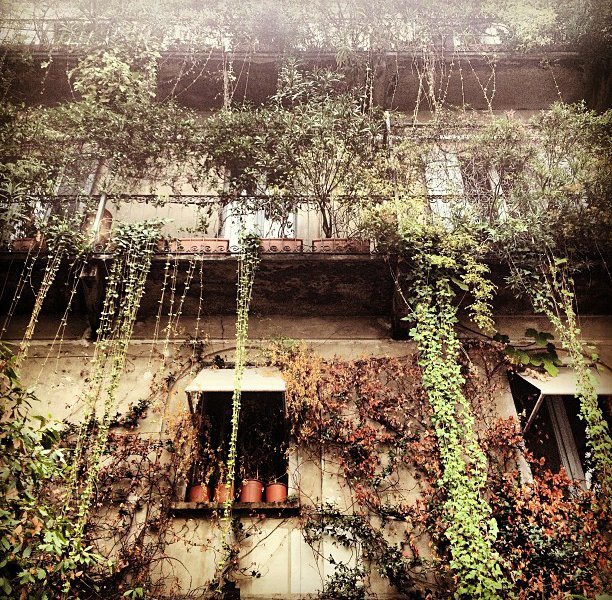 Milan street style staple and fashion blogger Chiara Ferragni, otherwise known as the Blonde Salad. 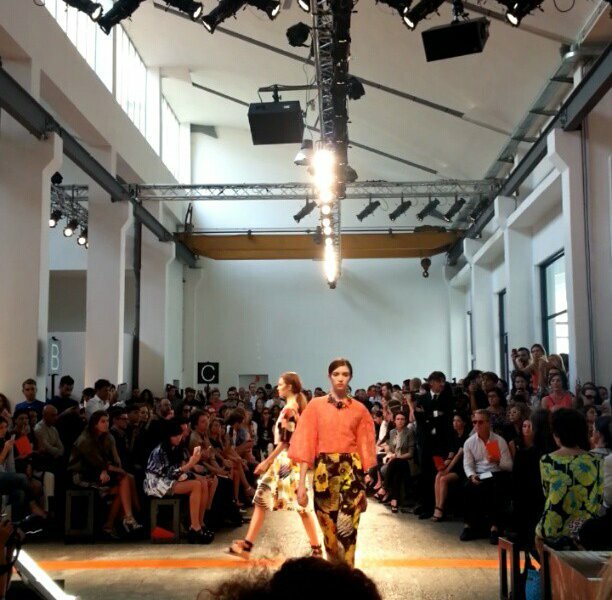 The MSGM runway from where Elle Italia was sitting. 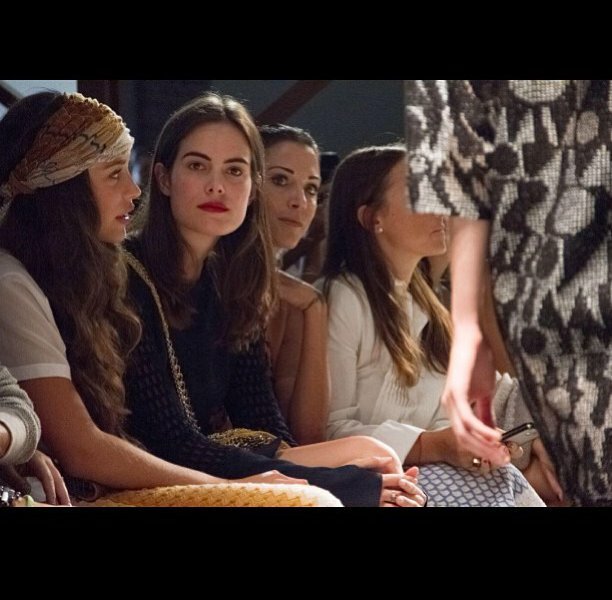 Missoni's very pretty, very fashionable front row. 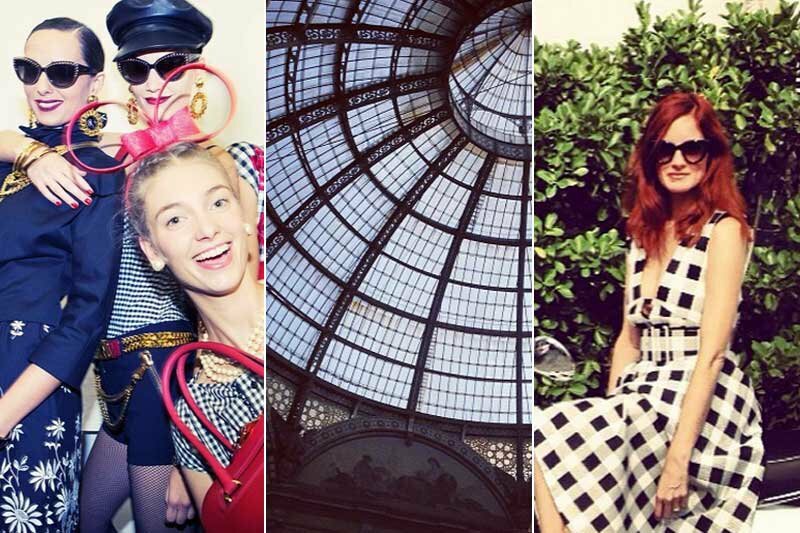 Taylor Tomasi Hill doing what the Italians do. 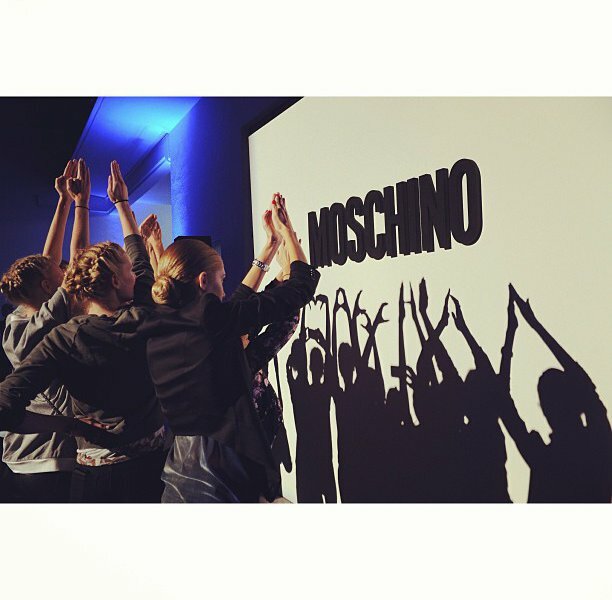 Models celebrating thirty years of Moschino. 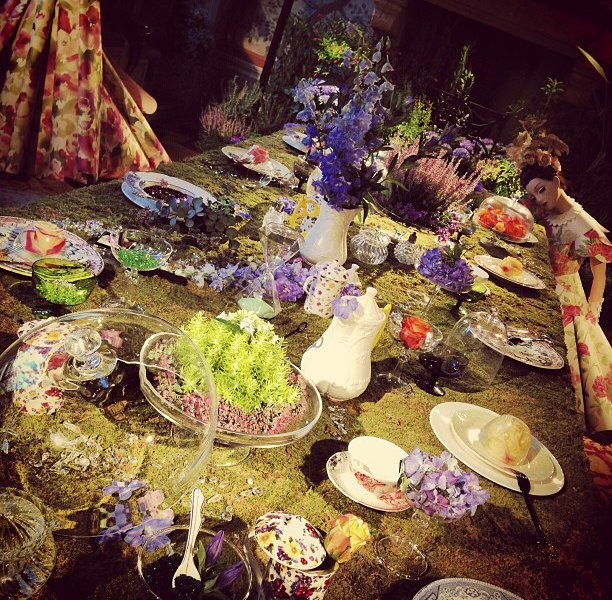 Setting the scene for Vogue Italia's Beauty in Wonderland party. A look on the Versace runway. 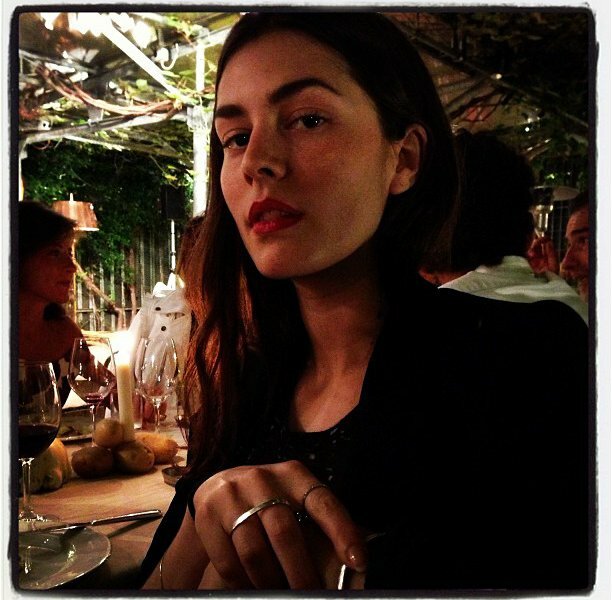 Helena Tejedor at a dinner hosted by the Sartorialist. 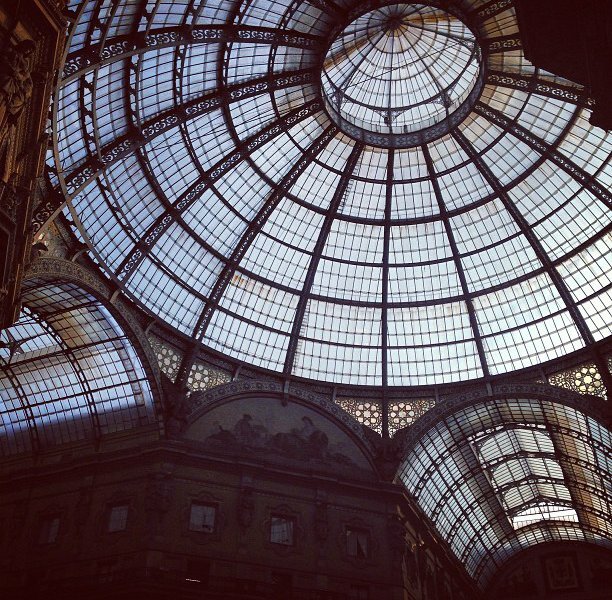 Taylor Tomasi Hill found a nice place to escape the fashion week craze. Newly appointed Lucky editor-in-chief Eva Chen waves MFW goodbye before moving on to Paris.